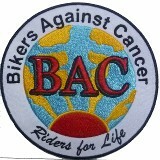 Bikers Against Cancer was formed in the spring of 2011. Rick Kackley,President/Founder, established this group with wisdom from God. God is the official Leader of our Family and all credit must be given to Him. Rick went home and had a long talk with God. You see, in 2008, Jim and Rick had a car wreck at their lake houses. While being checked out after the wreck, the doctors found lung cancer in Rick's left lung. In 2009-10, Rick suffered from a second cancer in his throat. In the early 2000's Jim had colon cancer, so they both were familiar with cancer. Since that time Rick had a recurrence of his lung cancer classified as Stage 4. In addition to the cancer, Rick had had an inoperable brain tumor since 1997. Apparently, Jesus Christ still needed Rick around to spread His word and that of cancer. In 2012, while battling lung cancer, Rick rode his Harley to California to raise funds to fight cancer, riding from Dallas Texas to San Diego. In March, 2013, Rick rode his Harley Davidson Tri- Glide to Washington, DC with Stage 4 Lung cancer and the brain tumor by himself. He met with Congress and Senate trying to get appropriations to fight cancer. In April the same year, Rick also met with the Governor and Lt. Governor of Texas to raise awareness and money to help find a cure for cancer. 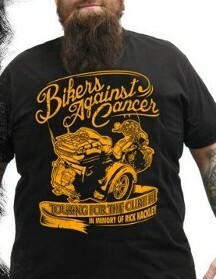 Rick's passion to find a cure for cancer has poured over into the Bikers Against Cancer organization. He created the Facebook page to build a family of friends who are all determined to find a cure. On this page, members share experiences about cancer, whether their own or that of family and/or friends. Daily members ask for prayers and support for each other to find strength. Today there are 7 local extension chapters in other states. Members are from all over the world. 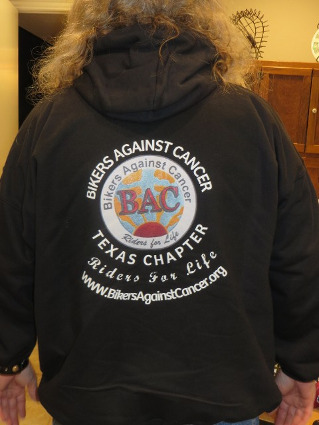 In June 2014, Bikers Against Cancer, was approved as an official 501(c) 3: 46-2771228 non-profit organization. 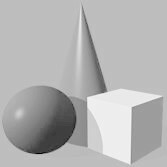 All money earned by the organization goes for cancer research or to a cancer patient who needs assistance with expenses. 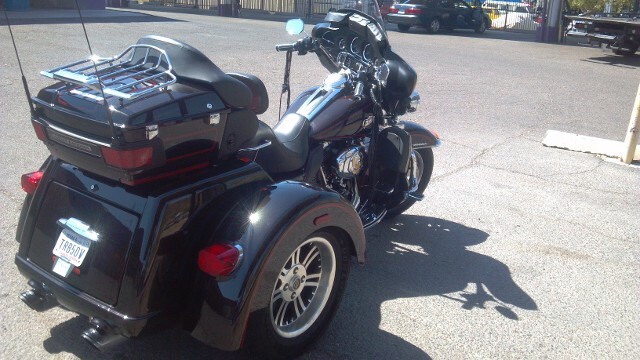 Donations can be sent to Bikers Against Cancer, 1401 Cherokee Trail, Plano, Texas, 75023 and are tax deductible. 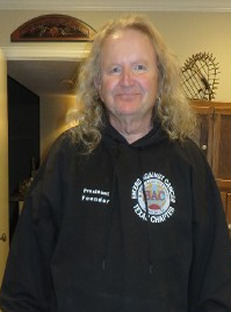 Rick Kackley Founder and President lost his battle with lung cancer on March 8, 2015. However, his family and friends will continue to work through BAC to help find a cure for cancer in Rick's memory.